Hashem Shakeri‘s recent project “An Elegy for the Death of Hamun” is published in National Geographic. 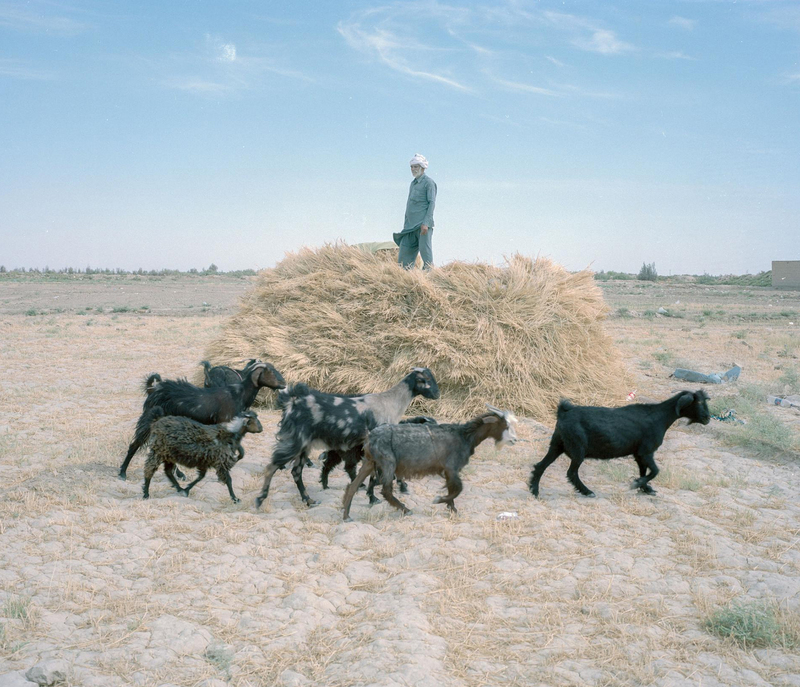 Nabi Sarani, 63, has lost many of his sheep this year due to drought. Only these few animals remain. However, he hopes that a new well will allow him to continue working the land. Photo: Hashem Shakeri. Hashem made the project as his final Photo Story during Photo I at DMJX in the spring 2018. Since then the project has been published many places outside Iran and Hashem has also received an honorable mention at UNICEF Photo of the Year 2018 for his work. But the project has not been published or mentioned in any media inside Iran. Nevertheless, “National Geographic is very popular among Iranians, so I hope my work can finally reach the Iranian audience”, Hashem writes on his Facebook status.